Do you see some sort of cracks or lines running on your roof’s surface? You might have a case of either split or cracked shingles. They may seem the same, but they’re actually quite different. 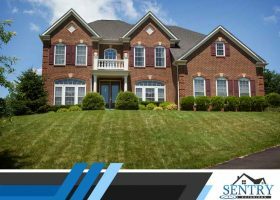 As one of the best roofing contractors in the area, Sentry Exteriors explains these differences. Every homeowner wishes to have the best roofing system that can withstand the elements. 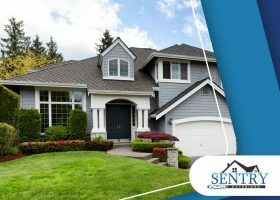 And the right way to start your roof installation is by identifying the best roofing material for your area and your home. 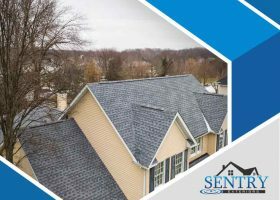 Sentry Exteriors, one of the leading roofing contractors in Virginia, discusses the five most durable roofing materials on the market today. Roof pitch is the measure of a roof’s steepness and is a critical factor for roofing contractors in choosing the roofing material to be used. 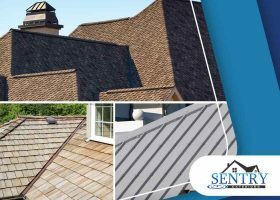 Sentry Exteriors takes an in-depth look at how roof pitch affects this choice. 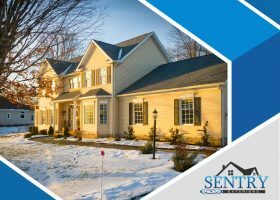 One of the challenges of the winter season is addressing roofing problems, as fewer roofing contractors are available by then. Knowing potential roofing problems in the winter lets you anticipate them and address possible causes before they can happen. The following are some of the common winter roofing problems.